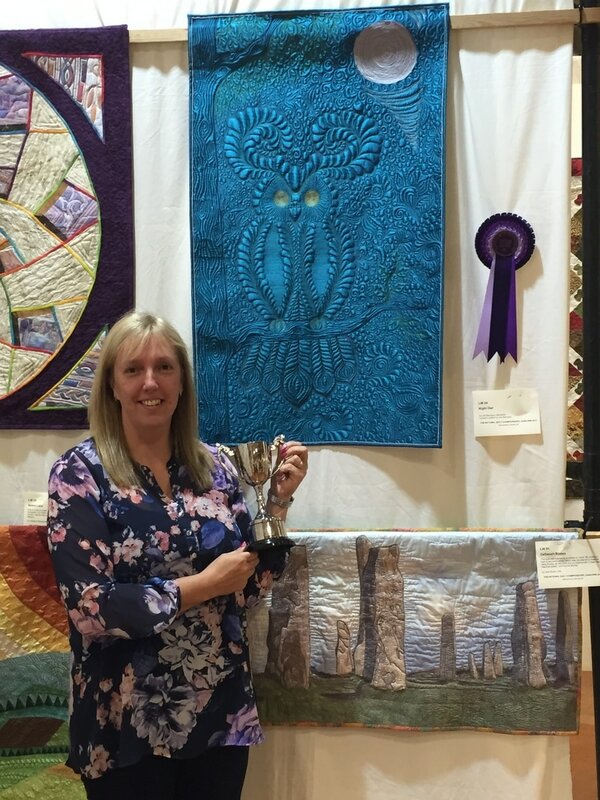 I am an award winning quilter based in Wokingham, Berkshire. 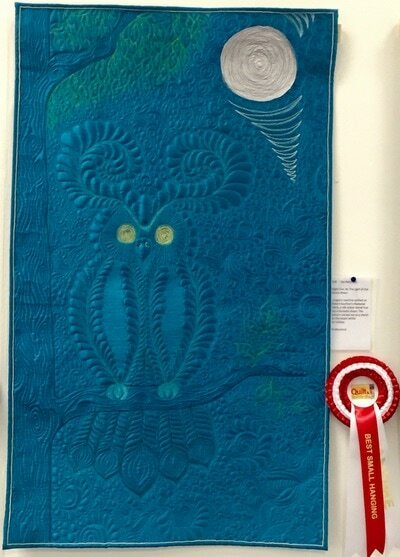 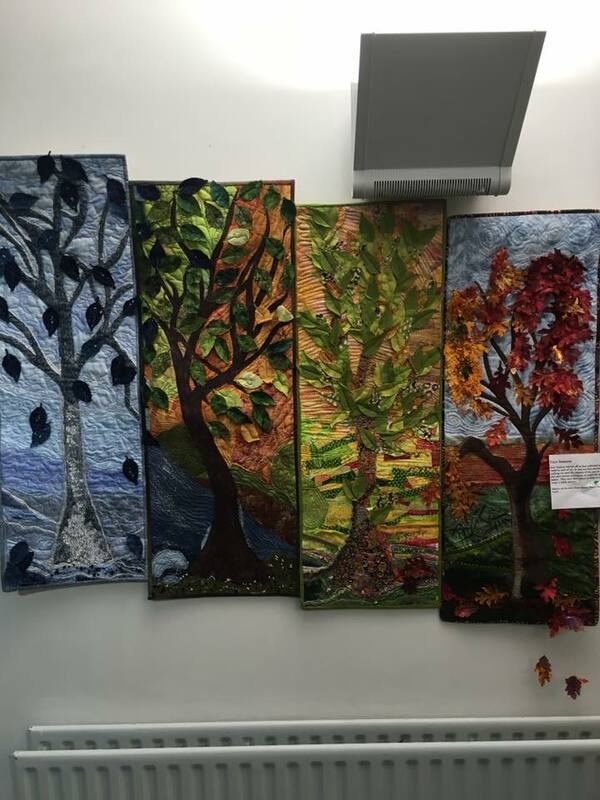 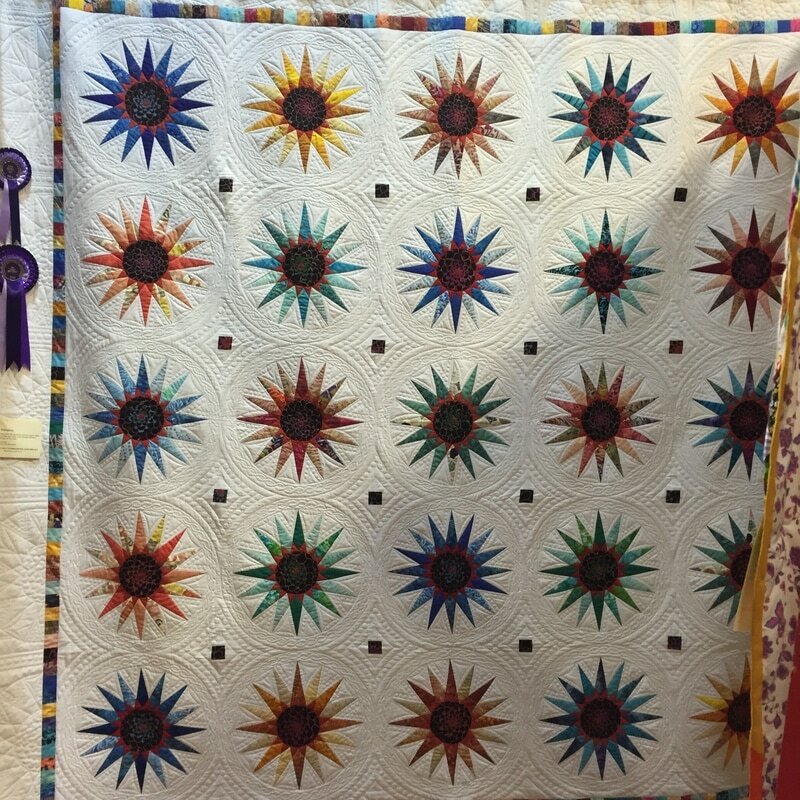 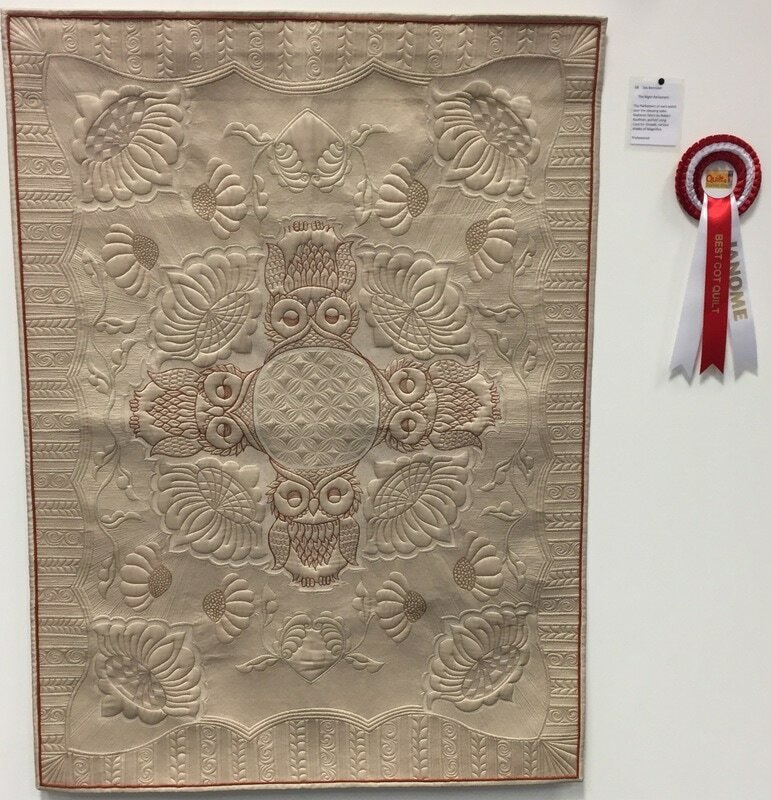 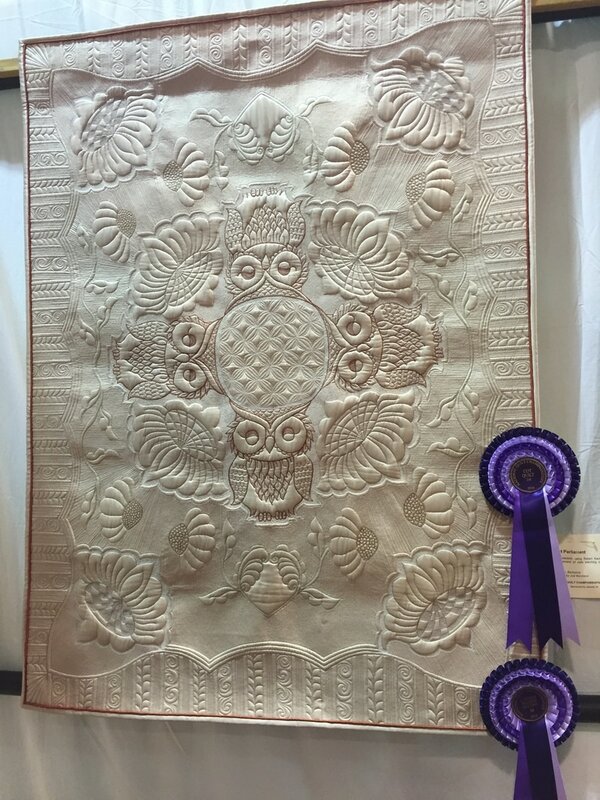 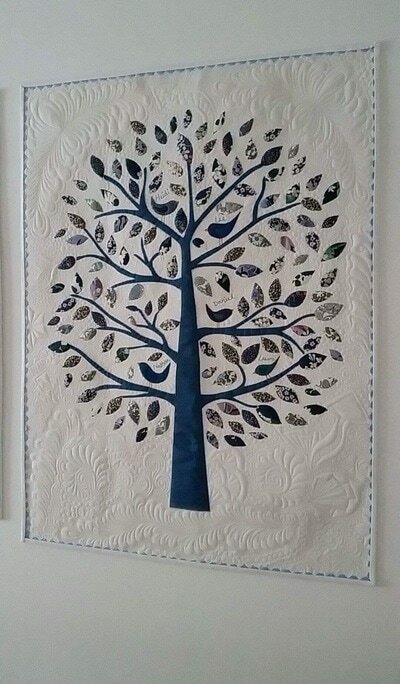 Recent wins include first place in cot quilts and wallhangings at the Bristol Quilt Show. 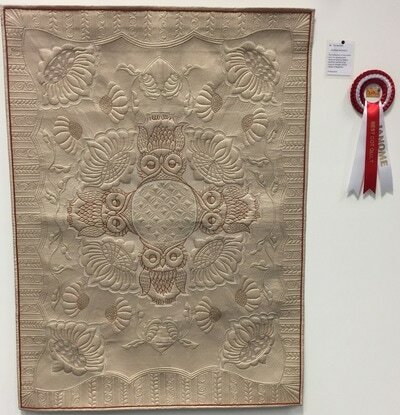 2016 saw me retain the Fran Jones award for longarm quilting at the National Quilt Festival at Sandown Park for the second year running as well as achieving first place in the cot quilt category. I have always been interested in sewing, soft furnishings and making clothes. 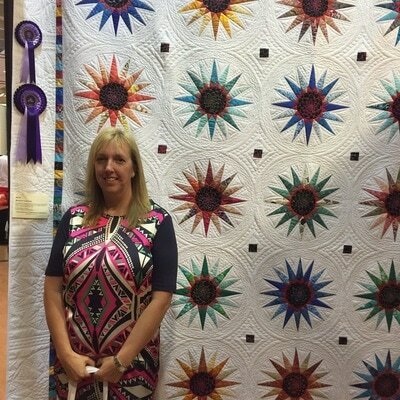 Over the past 6 years I have developed a passion for quilting attending many shows and demonstrations. 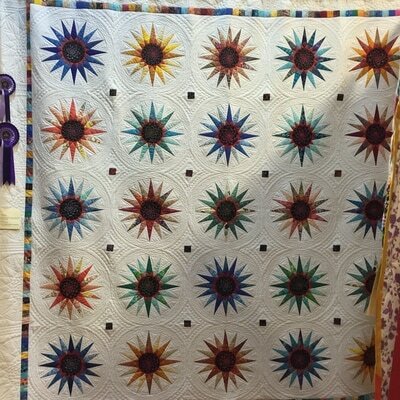 This developed then further into longarm quilting where my real interest lies. 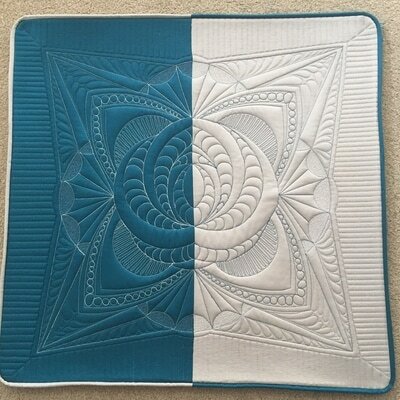 If you would like to make use of my longarm quilting service or have a bespoke quilt made just for you please contact me. 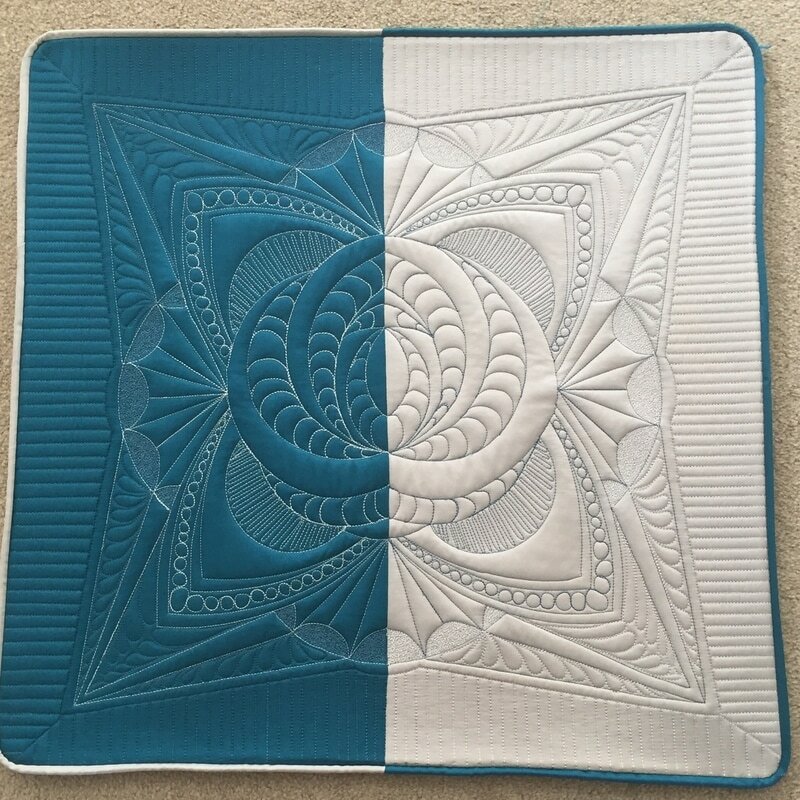 If you would like the opportunity to come and use my longarm machine to finish your own design and learn more about longarm quilting, please mention this when you contact me.